This charming stone property, nestled among the vineyards and scrubland, dates from the 1800's was formerly an old wine house. 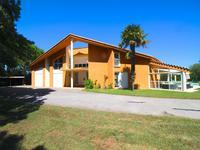 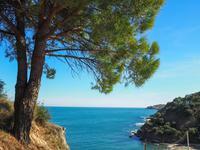 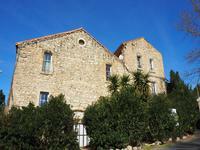 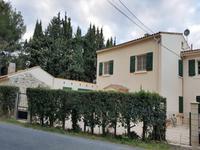 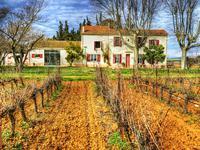 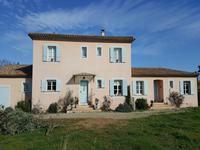 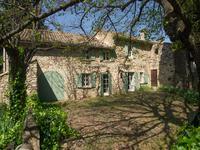 Situated just 15km from the Narbonne plage the property has 5 independent gites. 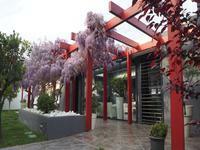 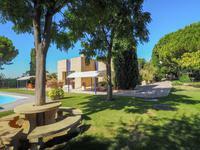 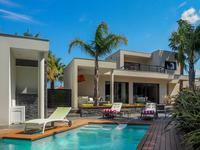 The main property has 4 bedrooms, each with their own en-suite bathrooms. 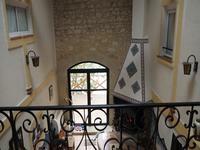 A kitchen and a living/dining room with fireplace. 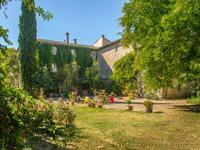 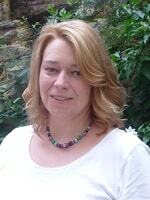 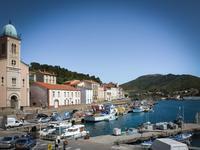 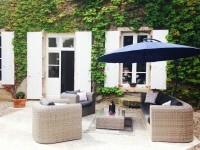 The gites range from a 4 bedroom property to a studio apartment. 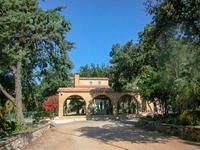 Outside there is just over 1 hectare of pine forest to enjoy the peace and quiet. 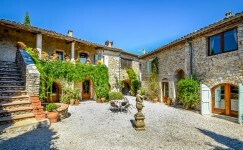 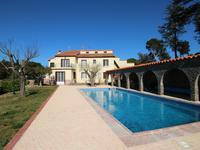 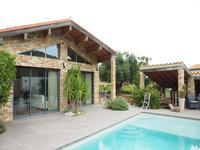 A 5mx10m swimming pool with terrace and multiple outbuildings and cellars.